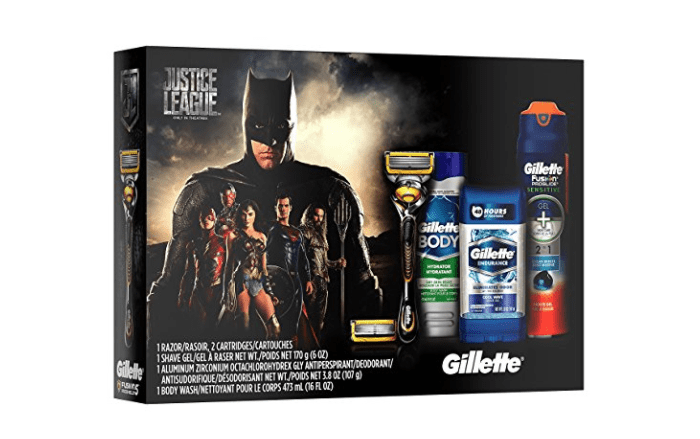 Here is a great selection of grooming gift ideas for men. 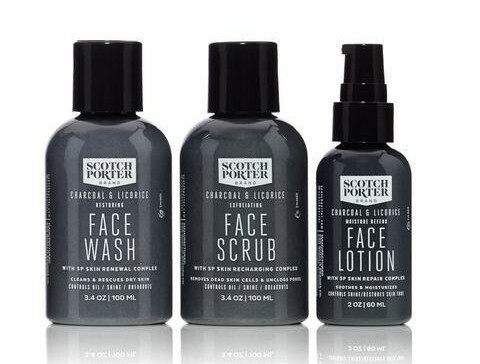 The Scotch Porter Charcoal & Licorice Facial Skin Care Collection will leave you with noticeably smoother, clearer, better-looking skin in no time. No Sulfates, Petroleum, Parabens, Mineral Oil, Synthetic Colors, Animal Ingredients. Not Tested on Animals. 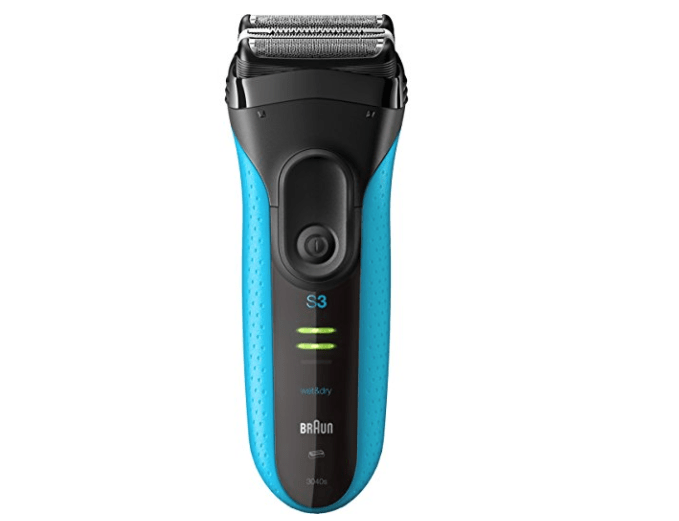 Bevel Shave System is a comprehensive experience designed to help prevent bumps and reduce skin irritation for men with coarse or curly hair. Bevel is a three-step system designed to prepare, protect and repair your skin. 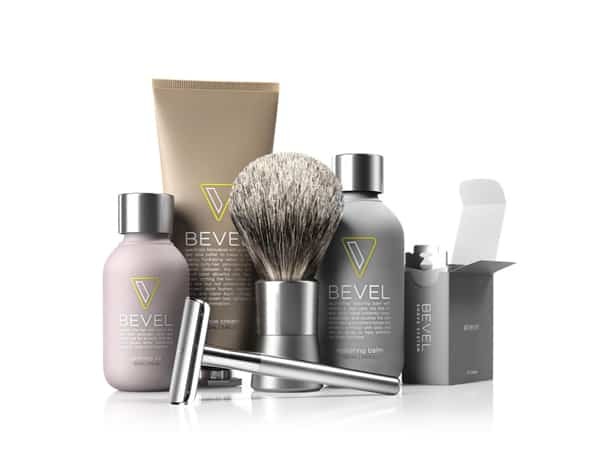 The starter kit includes Bevel’s Safety Razor, Shave Brush, Priming Oil, Shave Cream, and Restoring Balm ($89.99). Dr. Lancer partnered up with client and friend, Ryan Seacrest, to create POLISHED, a dermatologist-developed, tested and approved daily regimen that targets the specific needs of men’s skin and is powered by the highest grade and most innovative ingredients. The line includes an anti-aging serum, dual cleanse and shave, oil-free moisturizer, a daily micro scrub, and a daily lip care ($48 for starter kit). 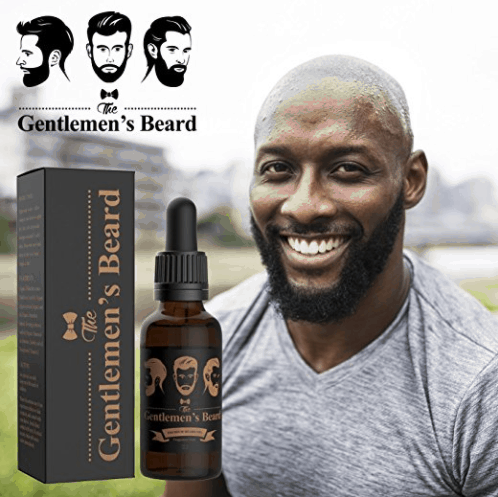 The Gentlemen’s Beard Oil helps you to get a beard that’s easier to style. Made with 100% organic, natural ingredients, this beard oil doesn’t just look after your hair, it also protects the skin underneath. That means less itchiness when you’re growing out your beard and a beard that has a shiny, healthy appearance ($19.99). 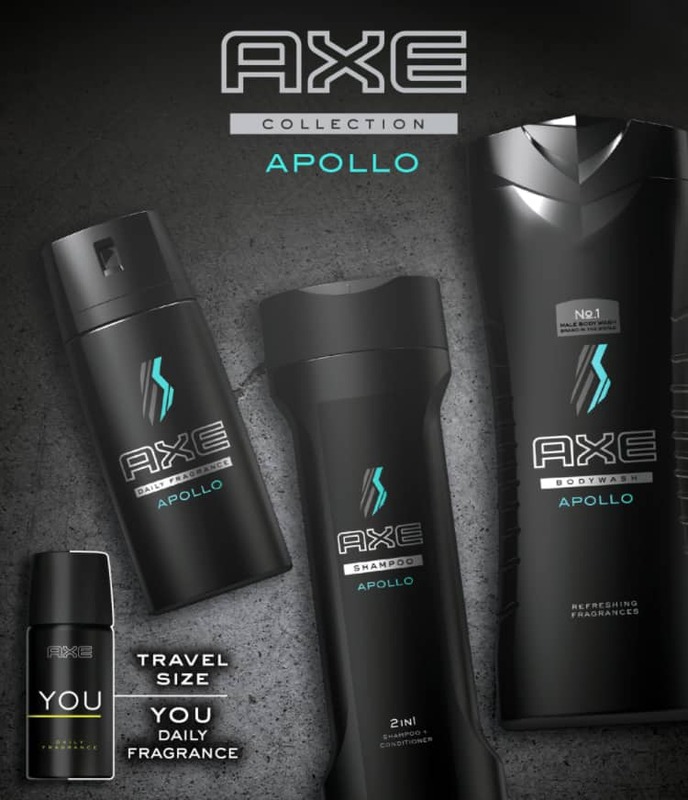 The AXE Apollo Gift Set combines notes of sage with crisp mandarin and smooth sandalwood and includes a combination of AXE Apollo Body Wash, AXE Apollo Body Spray, AXE Apollo Antiperspirant Stick, Washbag, Virtual Reality Headset, Shower Speaker, Shower Detailer and travel-sized AXE YOU Body Spray ($9.99 at Target).